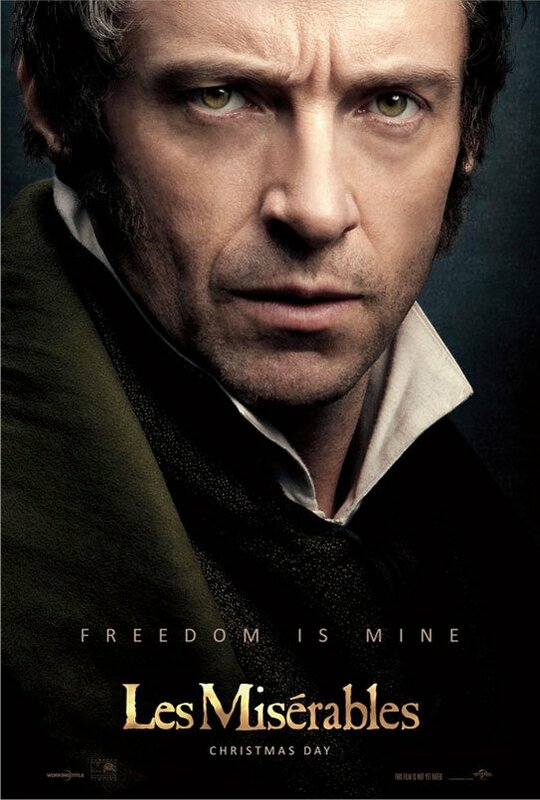 Jean Valjean's overall character overview was that he was a good and a bad character. This is because in the beginning he was a criminal and hated the world because he thought the world owed him something. He then turns into a good character when he is on the run and becomes humble, giving, and sincere. This was a very important thing to notice in the novel because the whole thing is based around how he changed from bad to good. This is a picture of Javert (left) and JeanValjean (right) when Valjean was on the run and at the time the mayor.